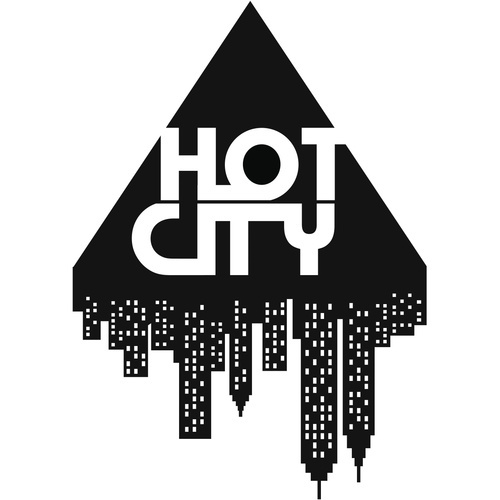 Theres been quite a bit of buzz recently regarding the mysterious Hot City, 2 step/uk funky and house revivalist, theres a definite sway towards Hot City’s sound. Its not hard to see why. Merging these classic influences over something a bit more grimey looks to be the way forward after the recent resurgence in filter and acid. Listen carefully you can hear Chicago House and a bit of Detroit tech all coming together, to create something a bit more original than the usual dancefloor fodder, yet staying true to its roots. 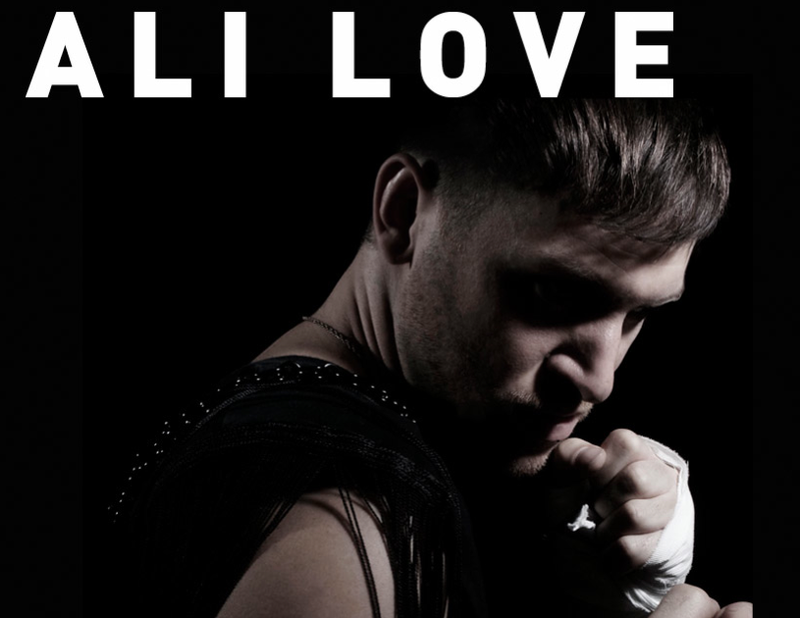 Definitely one to watch for. This entry was posted on January 6, 2010 by Dumb Bass.